The NES Classic sold like hotcakes when it first went on sale back in 2016. And then, for reasons unclear, Nintendo decided to stop selling it. Sure, it had the SNES classic to sell as well, but why discontinue a product that was selling so well? The last we checked, Nintendo sold 2.3 million units in the few months it was on sale. Well, that’ll soon be a concern of the past. Nintendo announce yesterday the SNES classic will be available to buy once more starting June 29, following a promise it made late last year. 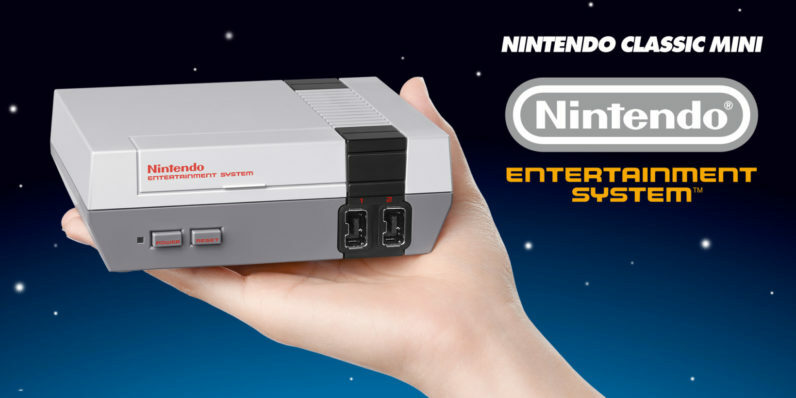 The company says NES and SNES Classic units should be available “through the end of the year.” As a recap, the NES Classic originally cost $60, while the SNES Classic goes for $80. It’s curious that the company seems to be planning on discontinuing both systems at the end of the year, but maybe the company has something else up its sleeve. The company recently announced it would bring some retro games to the switch, so it’s possible the company will focus more on e-sales in the future. On the other hand, could this mean an N64 Classic is on the way? A man can dream.